The Victoria Hotel - Hotel Hotel 59 London Road, Canterbury CT2 8JY. The Victoria Hotel - Hotel, 59 London Road, Canterbury CT2 8JY. 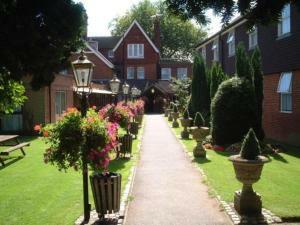 Hotels in Canterbury: The Victoria Hotel - Hotel, 59 London Road, Canterbury CT2 8JY.